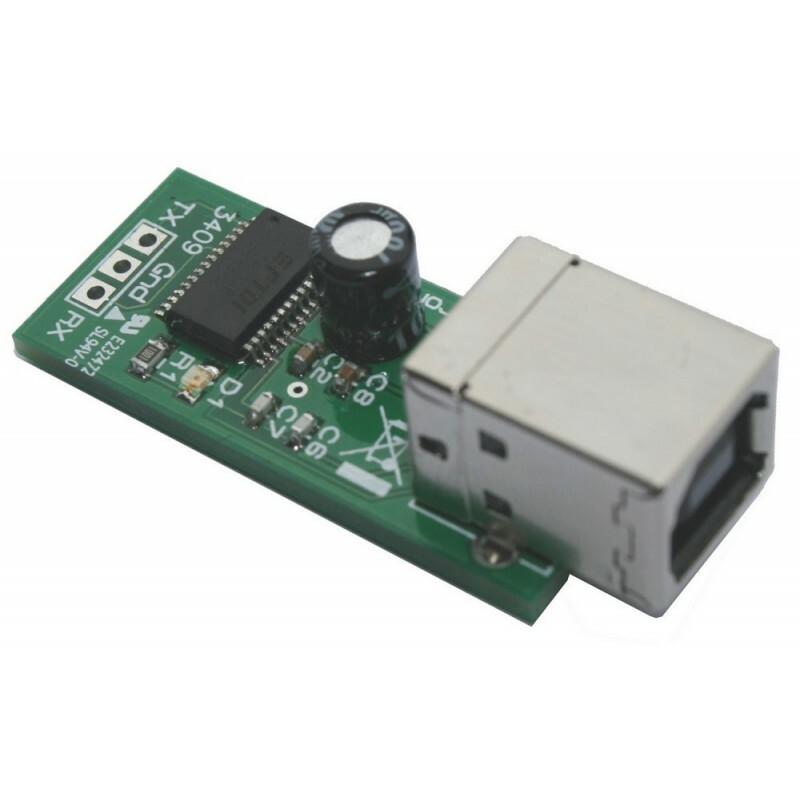 Connects to devices with TTL serial COM port via a virtual COM port created by the FTDI driver. 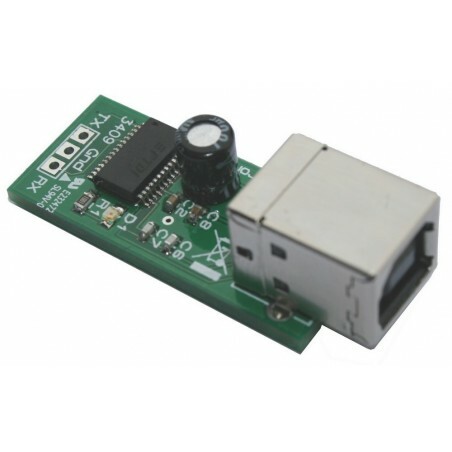 The driver is compatible with all OS and native in linux. Delivered assembled and tested in anti-static packaging.